Abbey is joined by super special guest Alex Cranz! 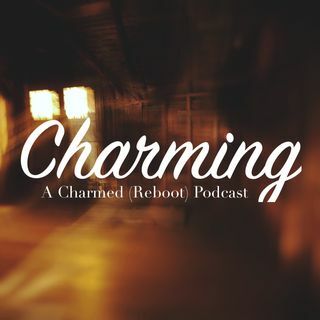 We talk about the fourteenth episode of Charmed, Touched by a Demon. We chat about episode highlights like Mel being gullible, Maggie realizing men aren't cavemen?, and Macy rubbing unknown oils on her face like a bad scientist. We also talk about how celebrities smell, terrible haircuts in Angel, and Abbey mentions the Bachelor (for hopefully the last time this year!) Have a listen and if you get a chance, please rate us on itunes!